Click on any image to see a larger Chemical Peel results photo. We can help rejuvenate your skin with Chemical Peels! Visit Rejuvent for a complimentary consultation and find out how we can help you achieve the rejuvenation you desire, we can schedule your skin analysis and Chemical Peel on the same appointment. These before and after photos are a small sampling of the amazing results we achieve for our patients in Scottsdale location. You will see many more photos during your appointment. All Chemical Peel photos on this site are actual Rejuvent Medical Spa & Surgery patients unless otherwise noted. These Chemical Peel photos are not retouched. These photos were taken at our Scottsdale facility. Individual results may vary. Chemical Peels can resurface your skin and provide many rejuvenating benefits! 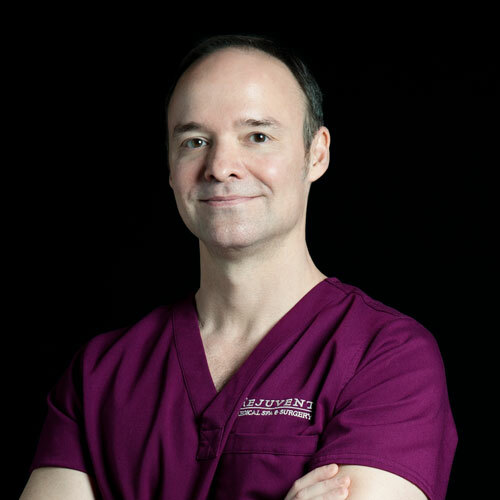 Fill out a request for a complimentary skin consultation below, or call (480) 889-8880. We will be happy to answer any questions you may have while considering Chemical Peel treatments or any other rejuvenating procedure. 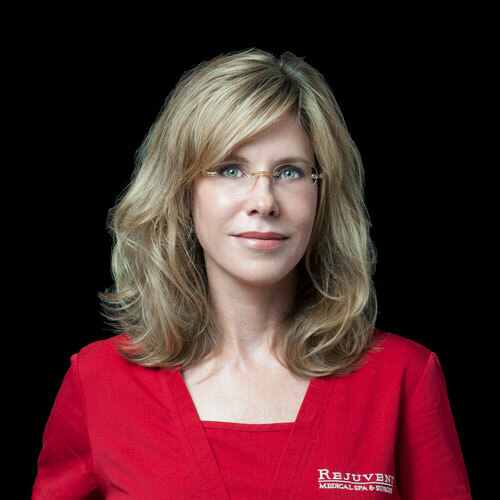 The Rejuvent Medical Spa and Surgery facility welcomes patients from Arizona, all over the United States, and internationally. The office is located in Scottsdale, close to Phoenix and Paradise Valley, Arizona. 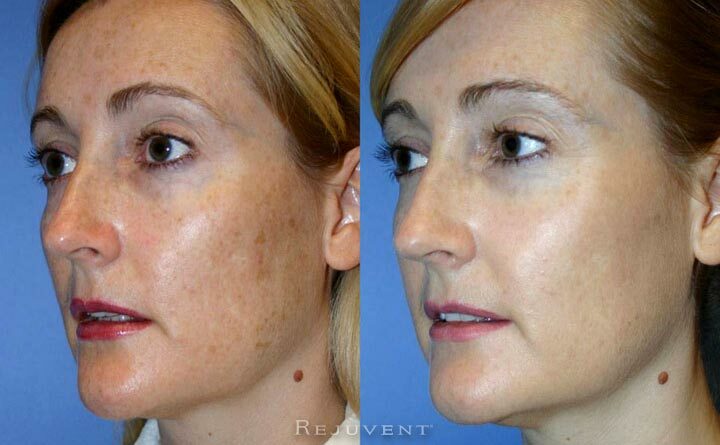 Learn more about Rejuvent’s Chemical Peels and see why they are considered the workhorses of the aesthetic world. Did you know Chemical Peels do more than just resurface? Click on the About Chemical Peels button and visit our Chemical Peels page to get all your answers! I would love to help you achieve your rejuvenation goals. I have been committed to the natural healthy enhancements for the face for over 20 years and look forward to meeting with you. I understand every facet of facial aging and would like to bring my skills to help you look the best version of you. Come visit us, and leave rejuvenated!